Ben started Linked Selling with his good friend Josh Turner around 2011. They focus on online marketing services for business marketers, specifically Linkedin lead generation. In the highly competitive field of marketing, they wantred to be providing services to small businesses and entrepreneurs. This is what lead to starting The Small Biz Forum on Linkedin. The forum is for small businesses and entrepreneurs, which allows Linked Selling to both support their audience and sell their product. 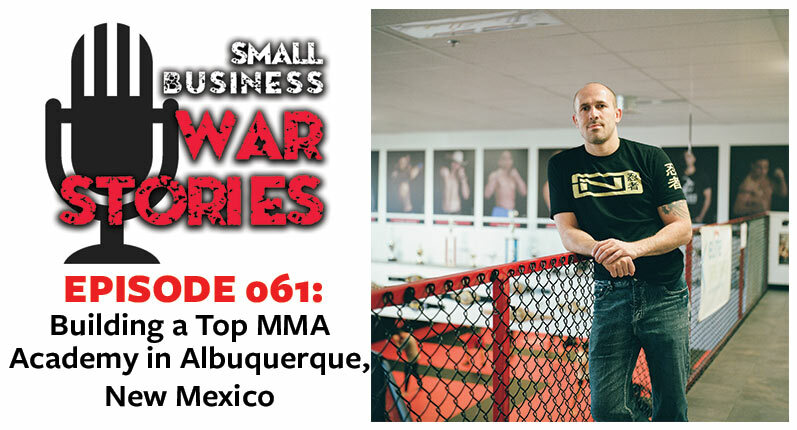 This week on Small Business War Stories, join us as we discuss marketing both your company and yourself, how to handle failed ideas, and much more. Learn how Ben and his colleagues support small businesses and entrepreneurs through their business forum. 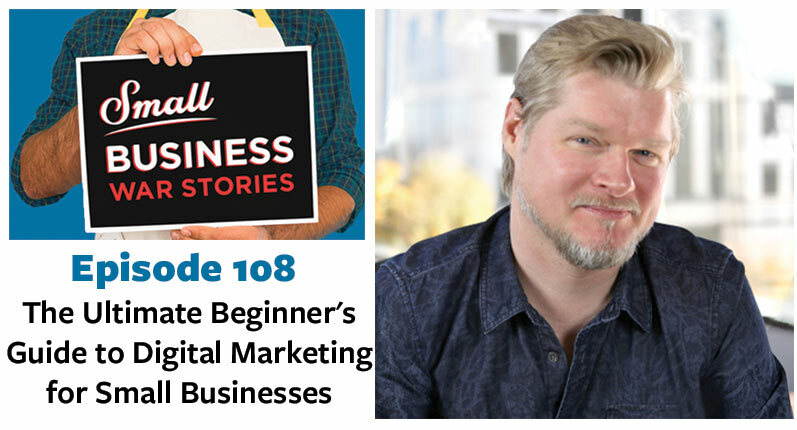 Learn why it is important to be on Linkedin to market yourself, your business, and connect with others. 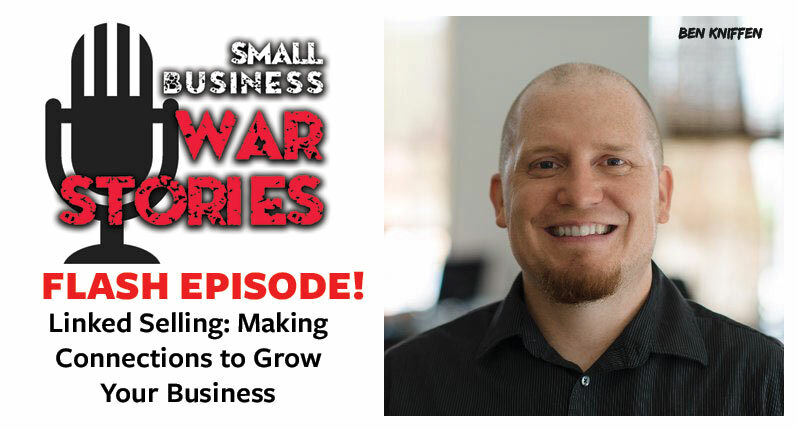 Hear how Ben decides when to test new ideas and when to know to let them go.